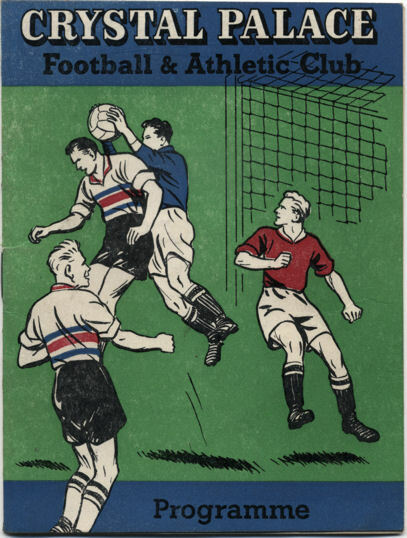 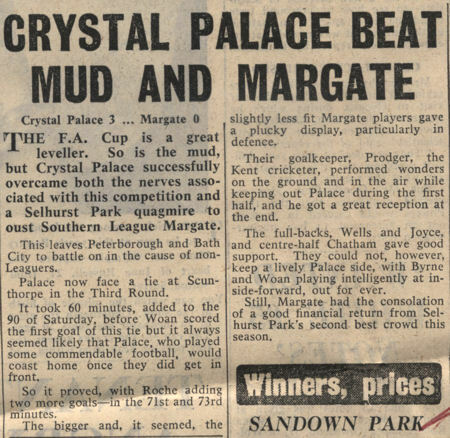 After a hard-fought 0-0 draw at Hartsdown Park the previous Saturday watched by over 8,000 fans Margate travelled to London for the replay against Fourth Division Crystal Palace. 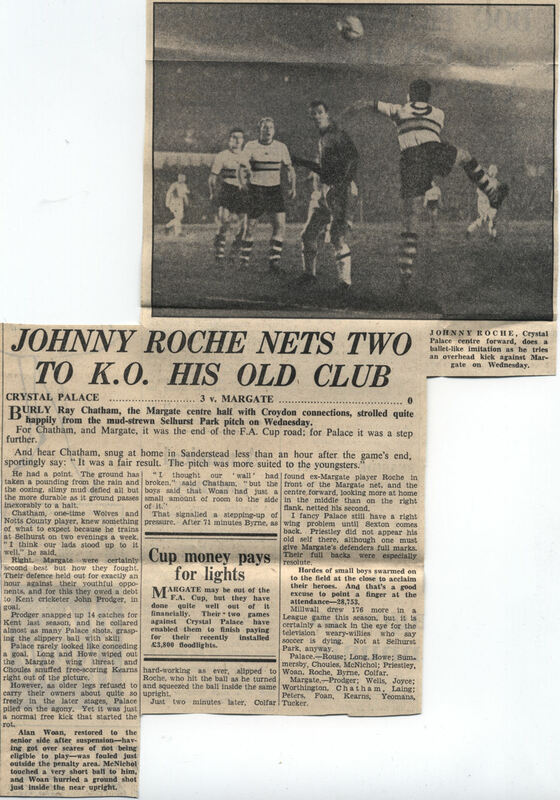 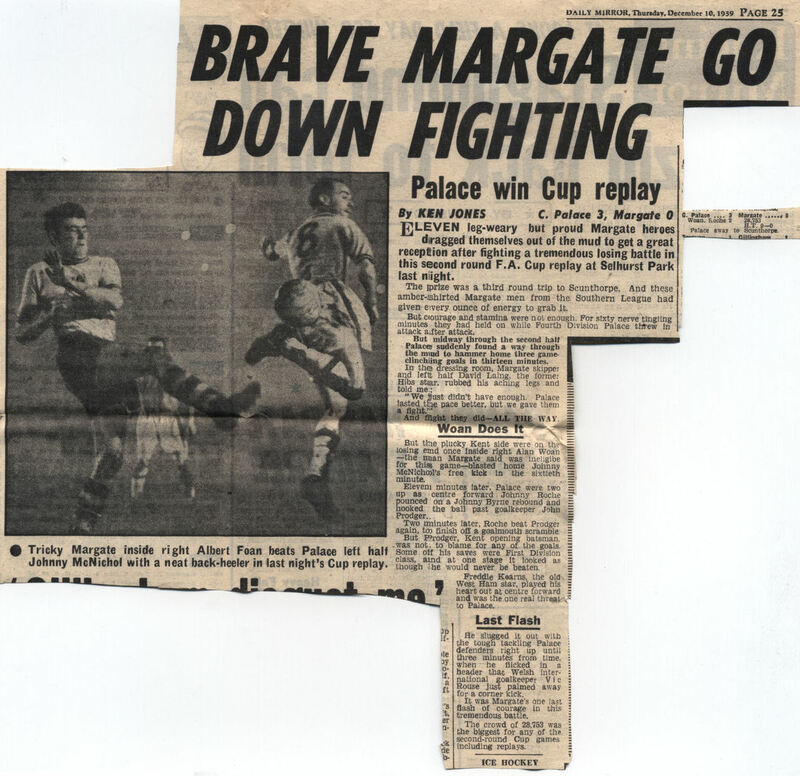 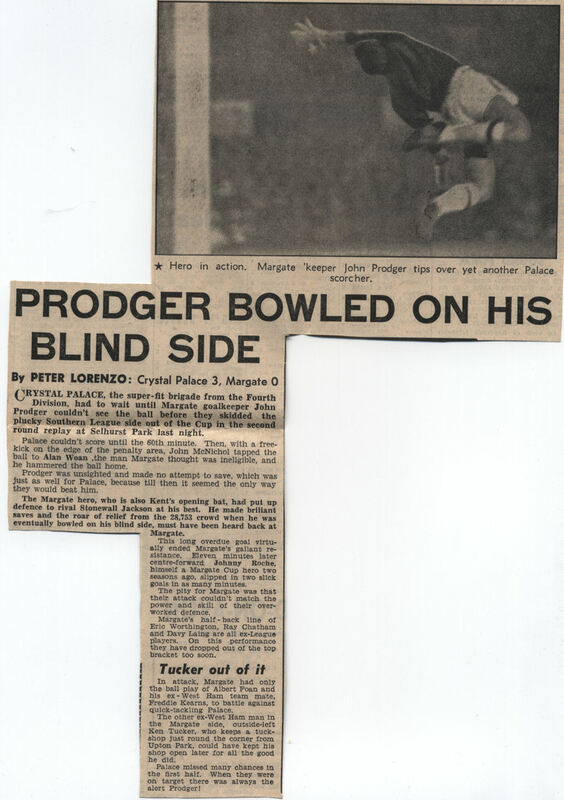 The Eagles included former Margate star Johnny Roche who scored twice in a 3-0 win that denied Margate a trip to Scunthorpe in the next round. 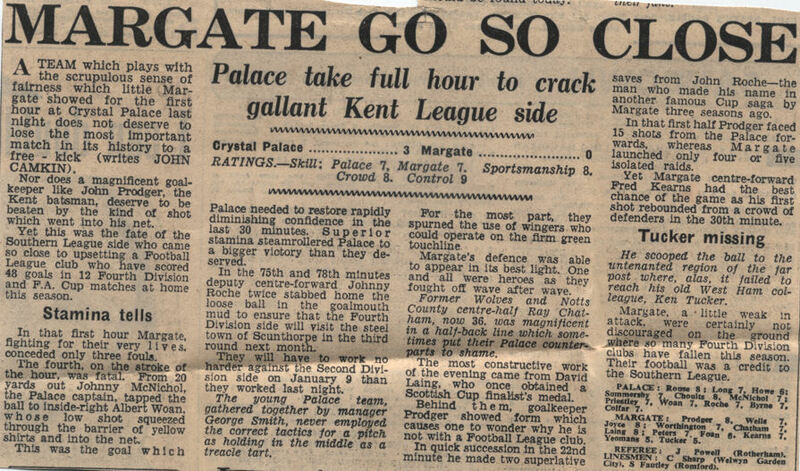 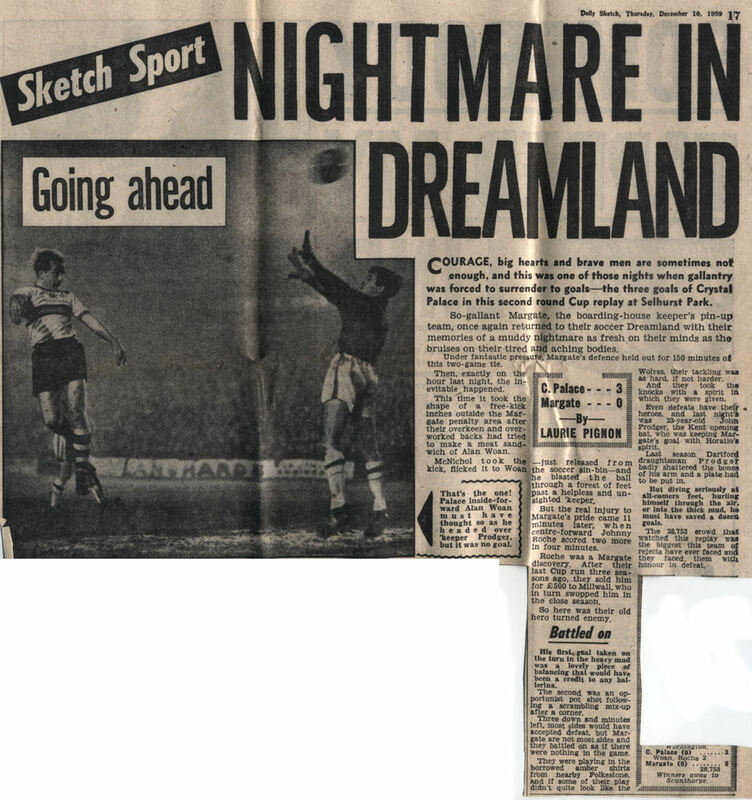 As mentioned in the various reports below Margate wore amber shirts borrowed from Folkestone and the attendance of 28,753 was the highest for any of the Second Round ties or replays. 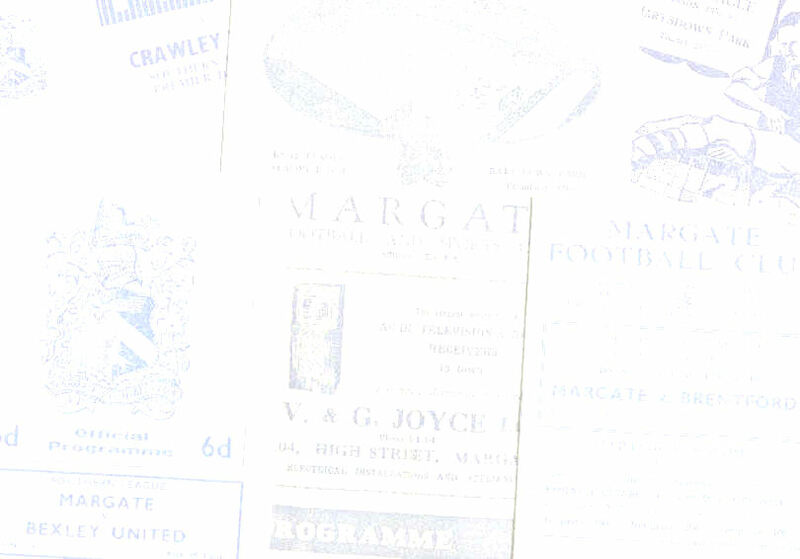 As of November 2011 it remains the largest crowd that Margate have ever played in front of.